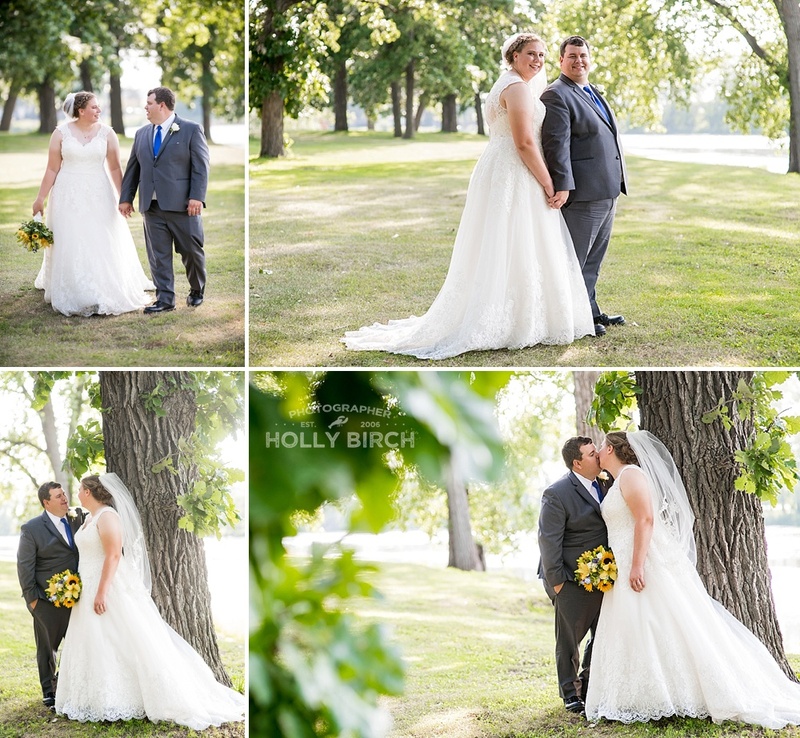 The in-between intimate moments between a couple on their wedding day are always some of the highlights for me. 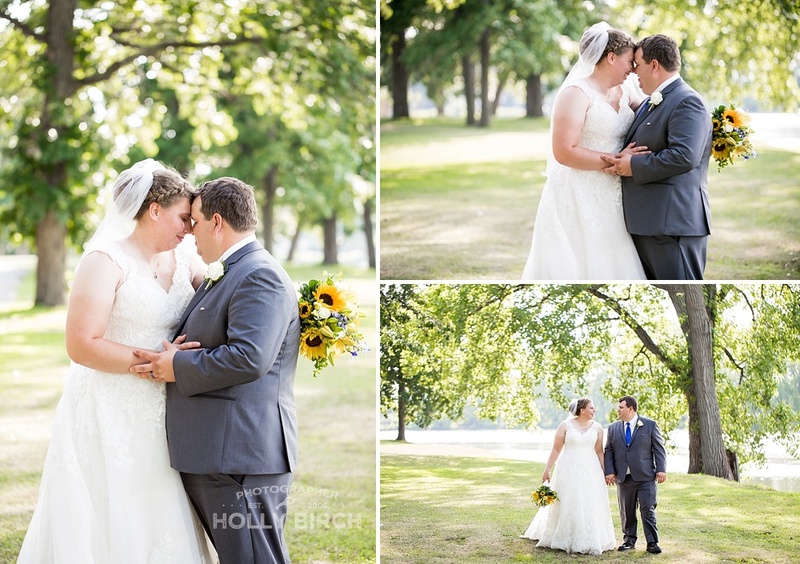 Kaylee + Jason took every possible quiet moment to embrace, whisper, giggle, cuddle, and kiss. I try to be a fly on the wall during those moments -- I can't usually hear what is said, but I can tell that they love deeply and fully and are completely comfortable together. No cold feet here! 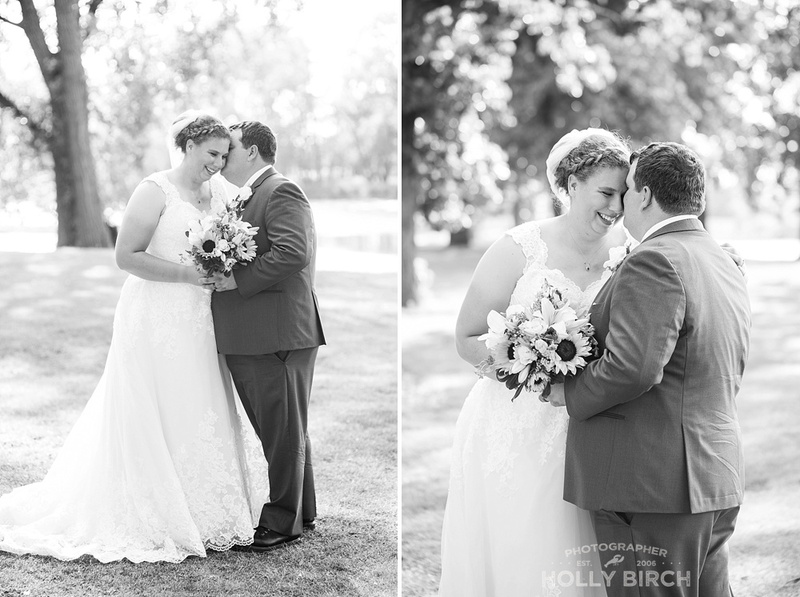 Jason + Kaylee's love story began at another wedding. Jason's brother Brian was marrying Kaylee's "sister" Miranda from the 4-H House sorority (shout out to my fellow sisters!). Jason was a member of the Farmhouse fraternity. Shortly after returning to campus to begin the fall semester, they had their first official date. Apparently it went very well, and the rest as they say is history. The couple both since graduated, and accepted jobs in Louisiana where they now live. 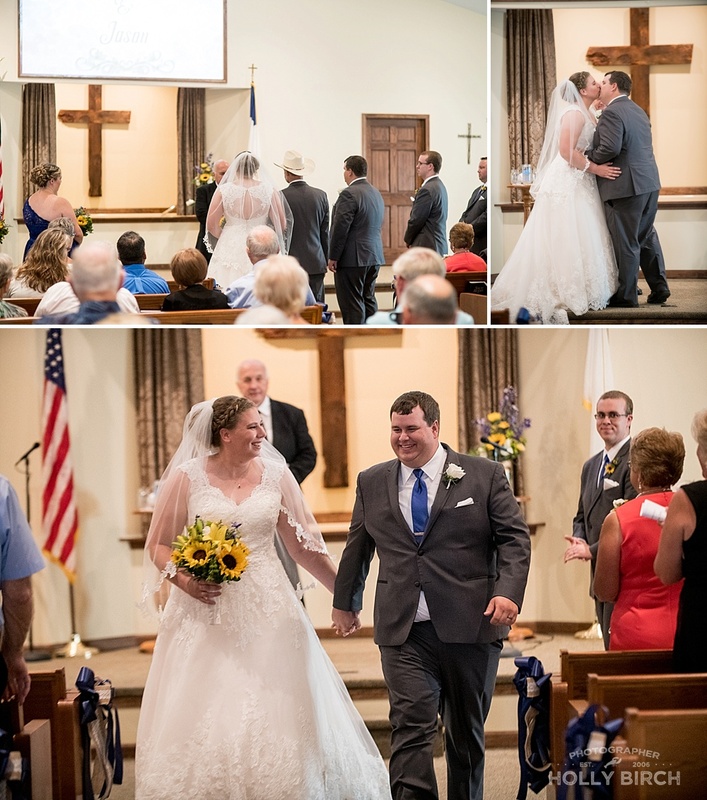 Prior to the ceremony, Kaylee + Jason chose to do a first look in the church sanctuary where they were to be married. 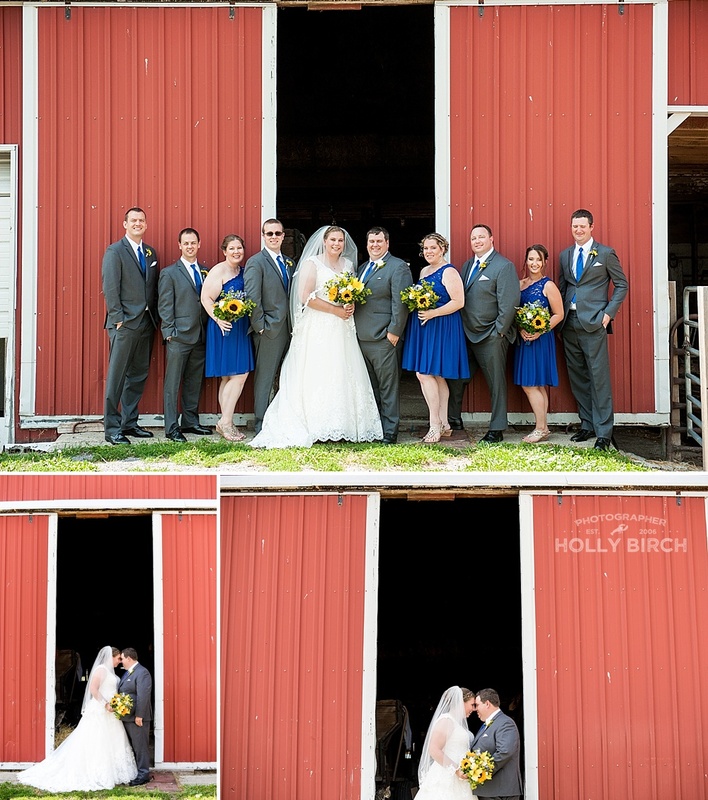 That allowed us time before the ceremony to head to her family's farm for some portraits of them and their wedding party. I would've LOVED to get some Herefords in a few photos, but the cows were too far out to pasture to hike out there. 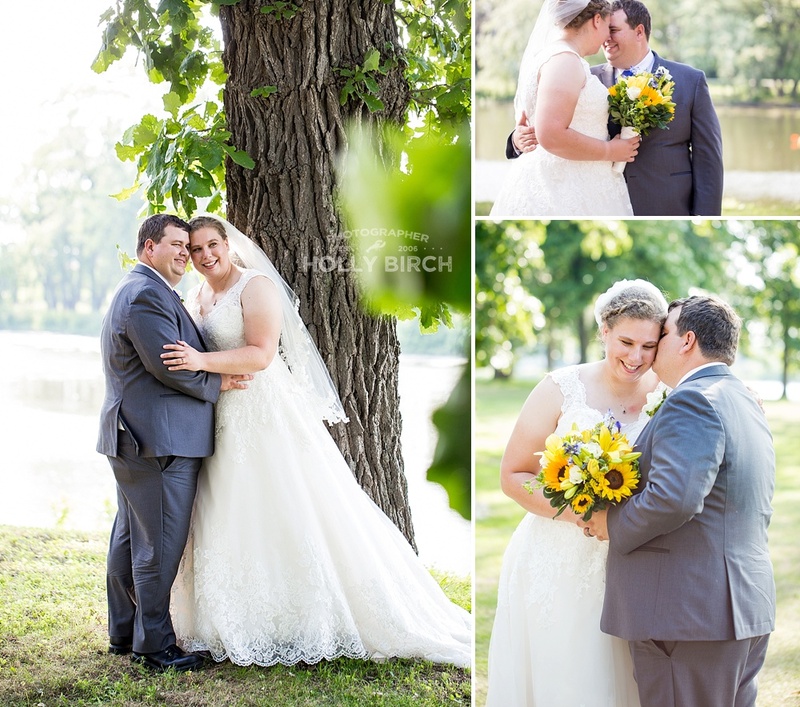 The couple chose a navy and yellow sunflower motif for their day, and in my opinion, sunflowers are always a statement flower and make for some super happy photos! Congrats, Kaylee + Jason!! 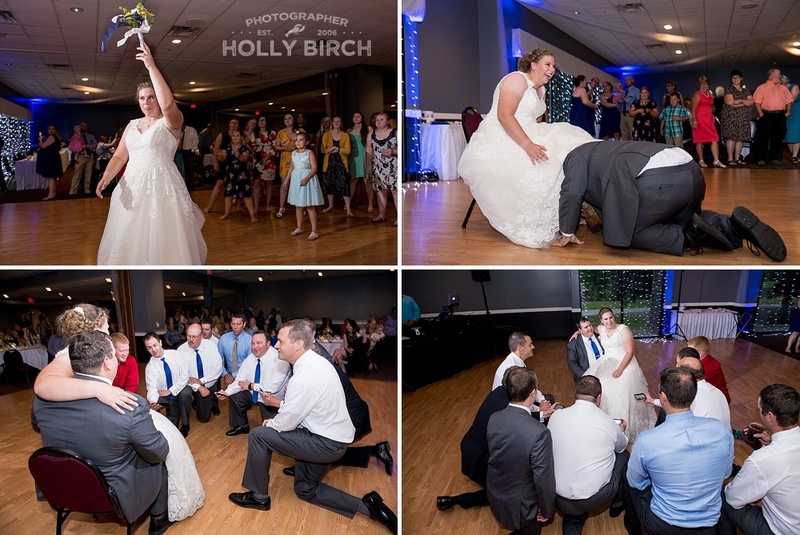 Leave a comment below for Kaylee + Jason and after 50 comments, they'll receive a complimentary 11x14" mounted print of their choice. 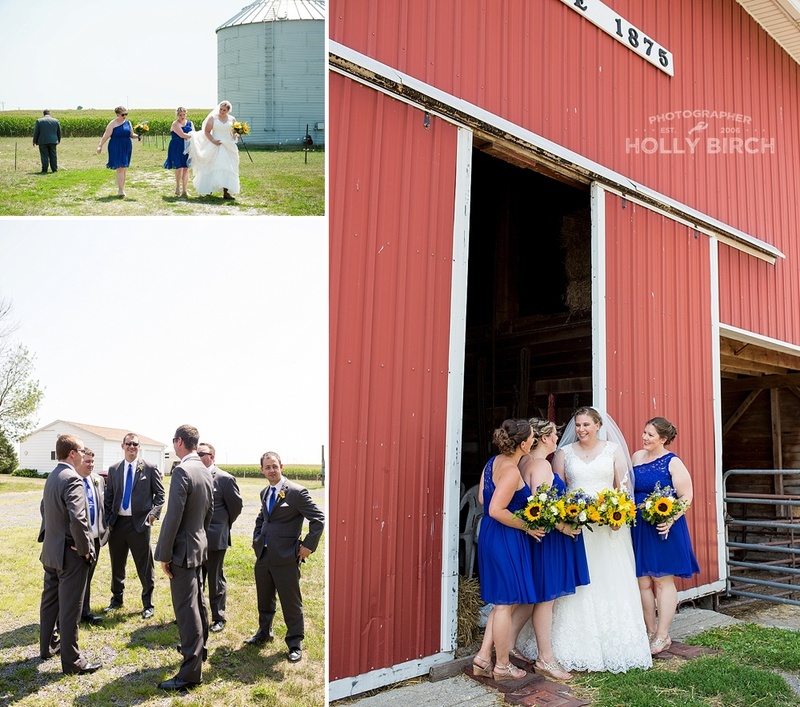 To learn more about booking your own wedding or session, email Holly!